Mx Lofts is a Columbus Apartment located at 372-378 E Main Street. 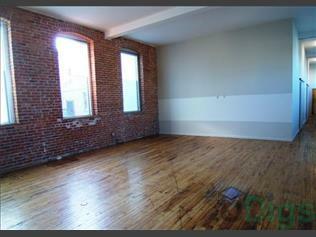 The property features 1 BR rental units available starting at $1395. Amenities include Dogs Ok, Cats Ok, Pet Friendly Community, In-Unit Laundry, and Washer / Dryer Connections. Trash Removal Included included.